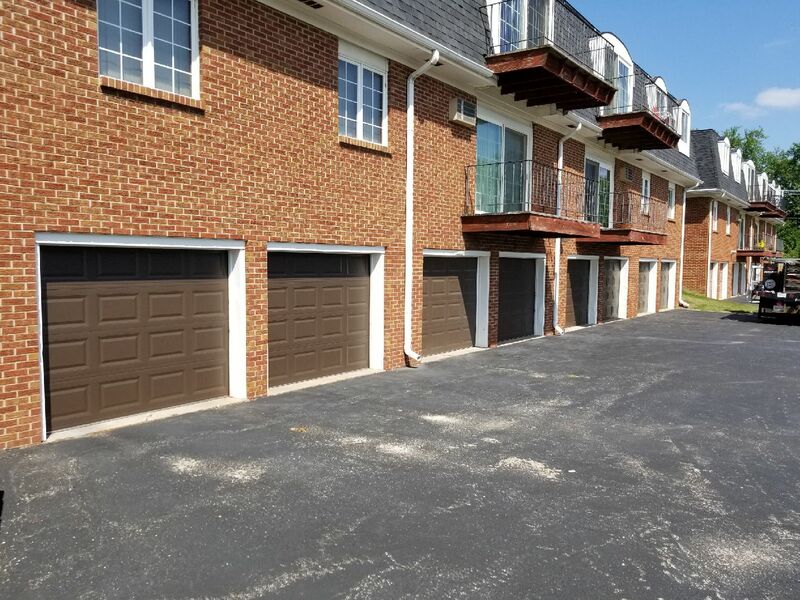 This rental complex replaced all the overhead doors with CHI Model 2250 in a short panel design in the color Brown. 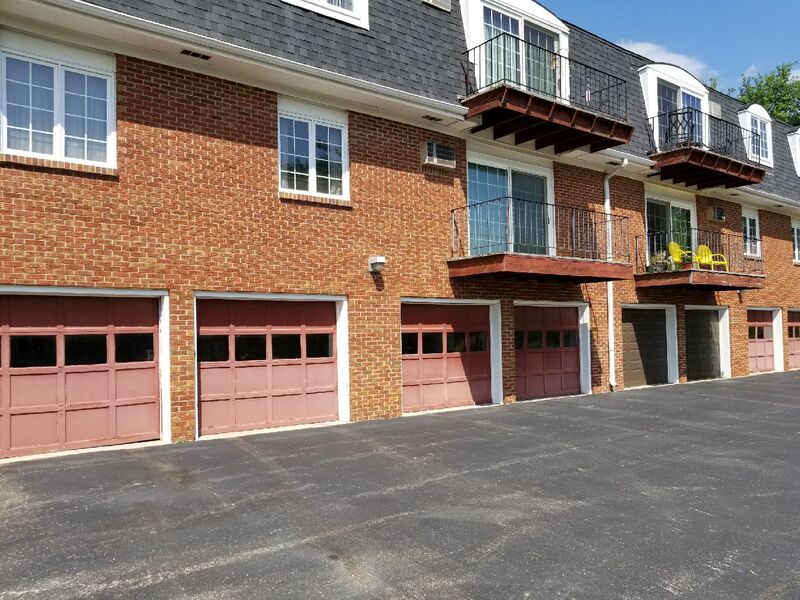 This is a prime example of how replacing the garage door on your property can change the curb appeal instantly! Check out the before picture!